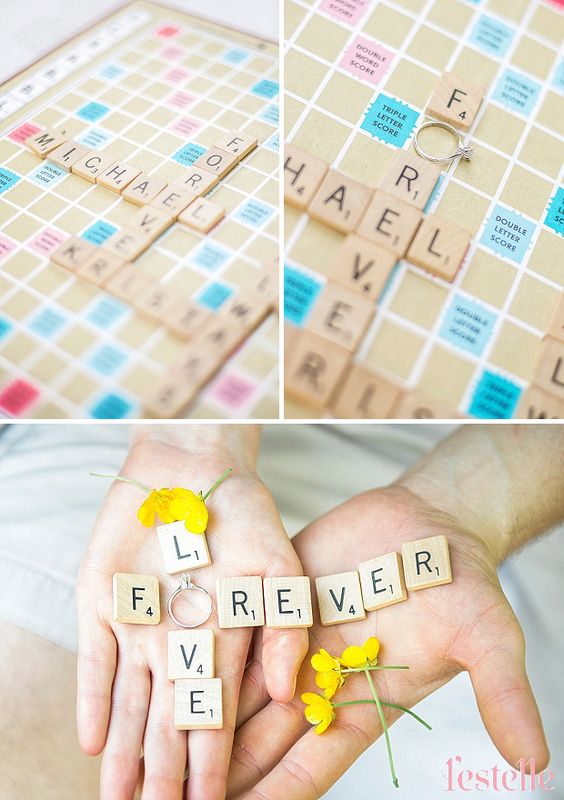 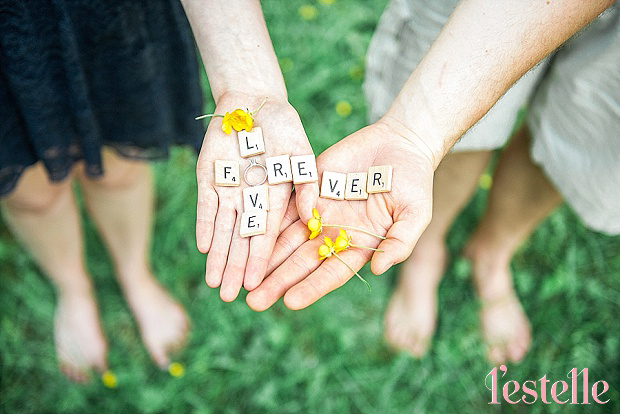 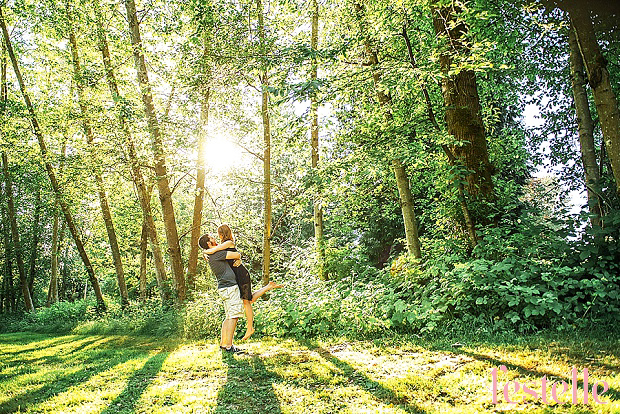 Although we met Krista and Mike for the first time at this engagement session, immediately we felt a connection with them. 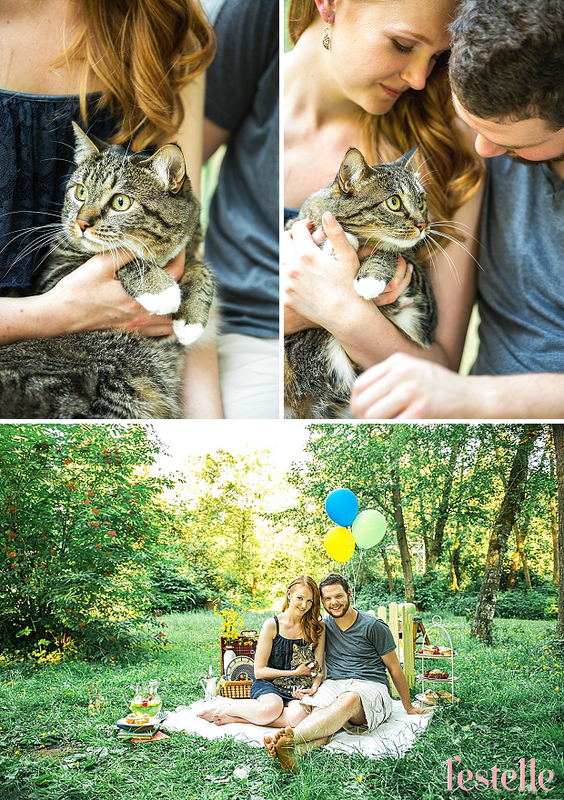 Later on we discovered they are also animal lovers like us! 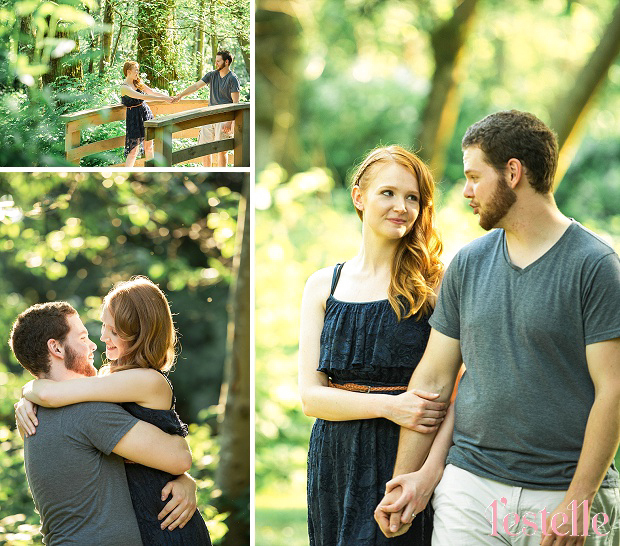 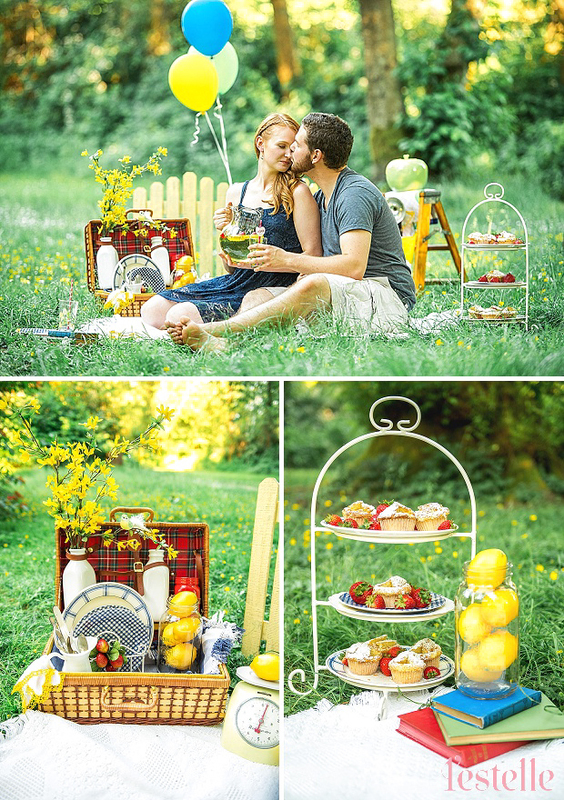 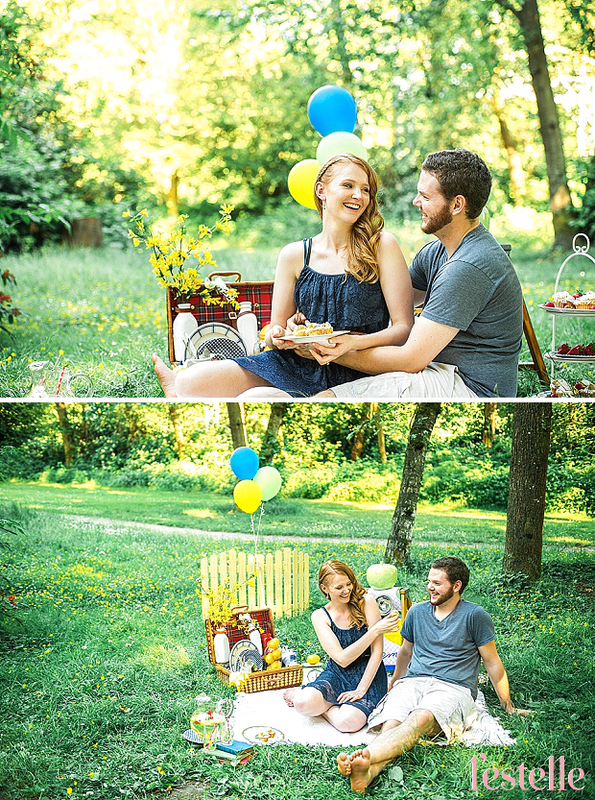 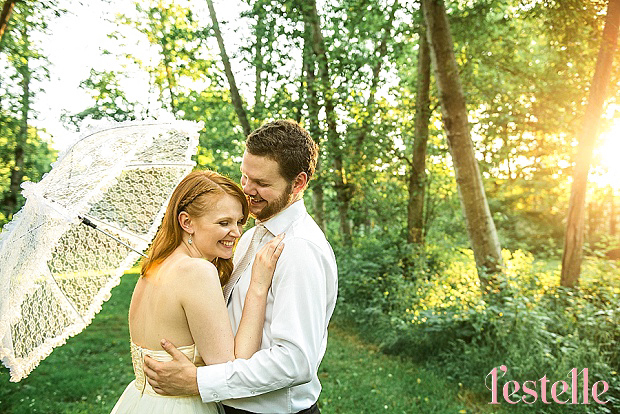 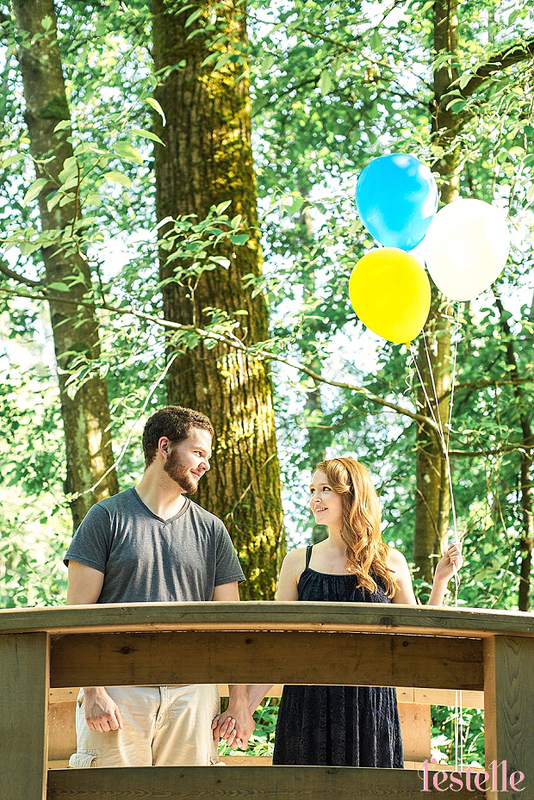 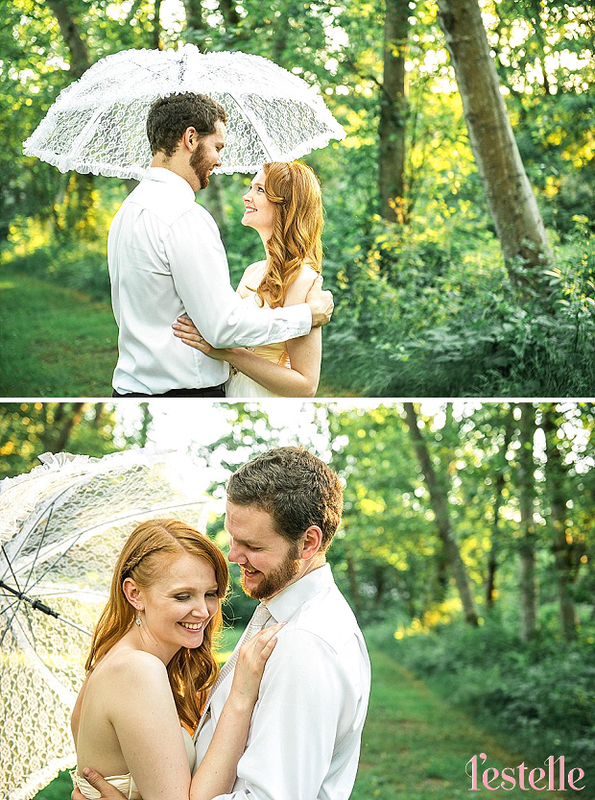 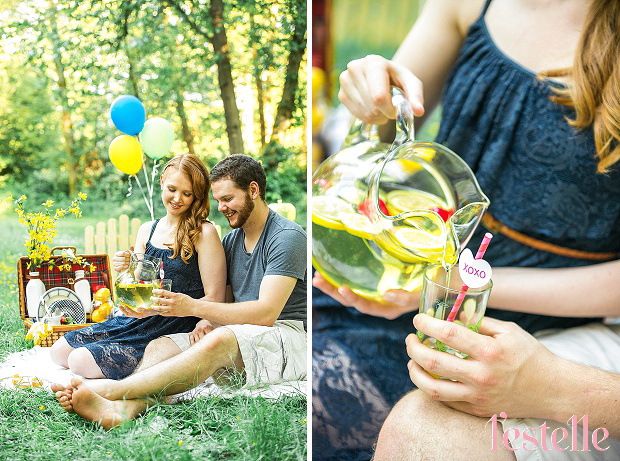 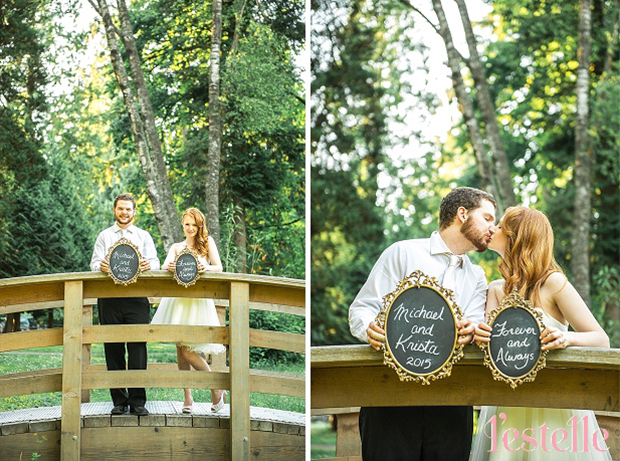 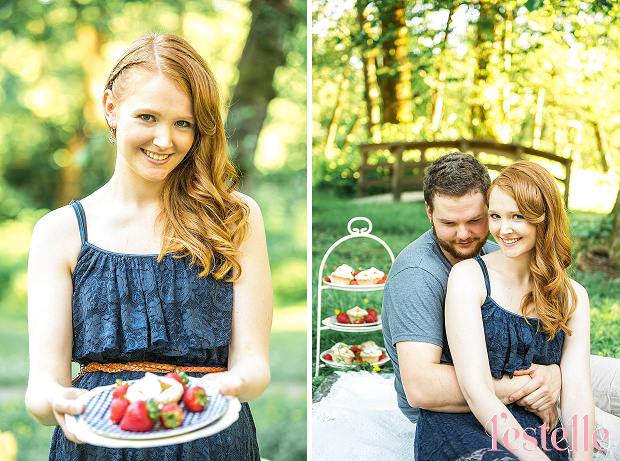 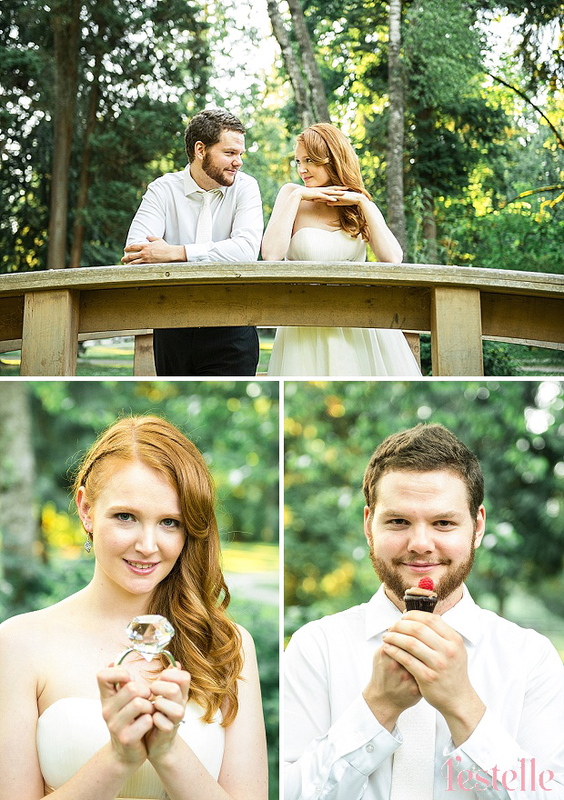 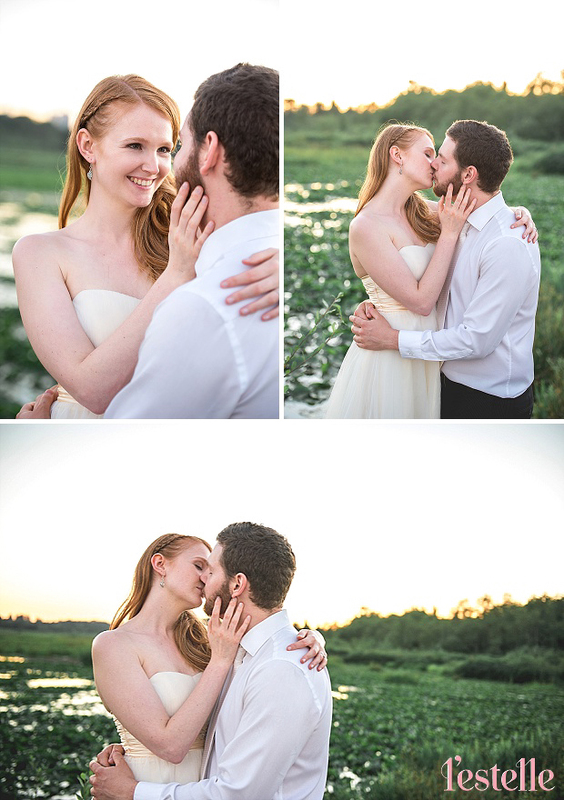 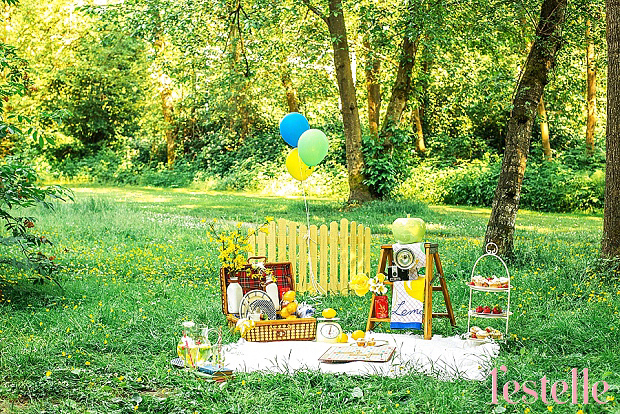 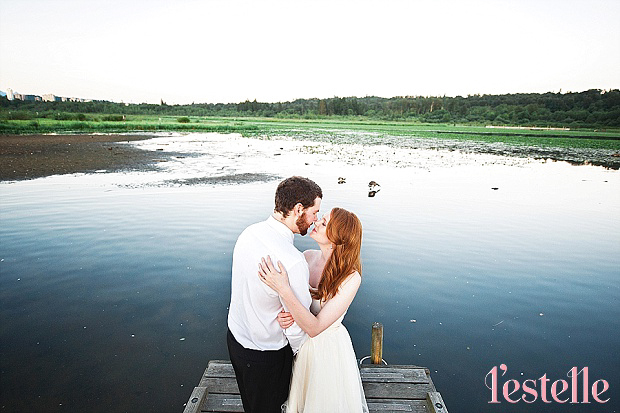 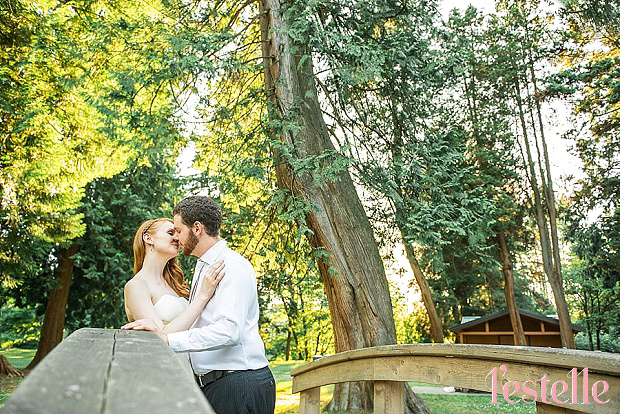 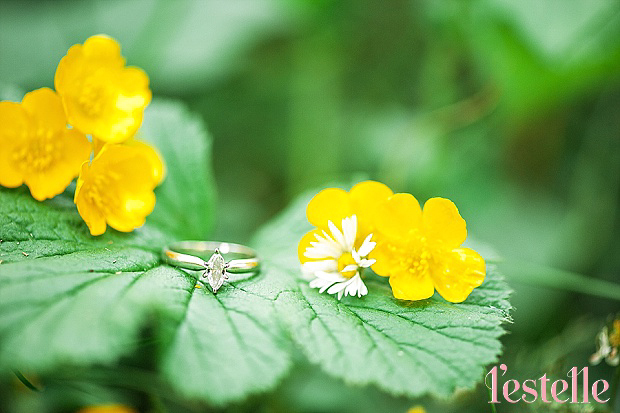 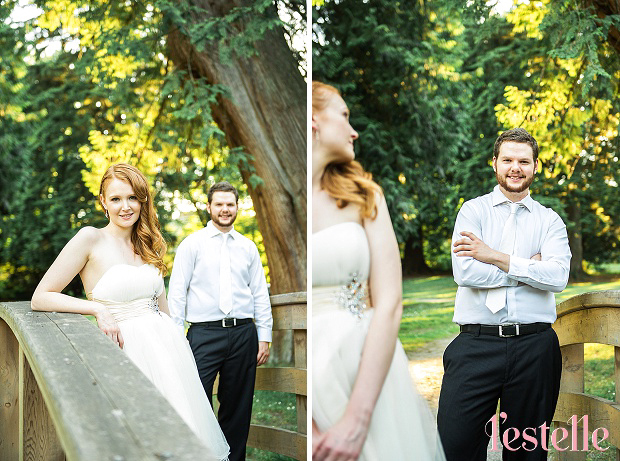 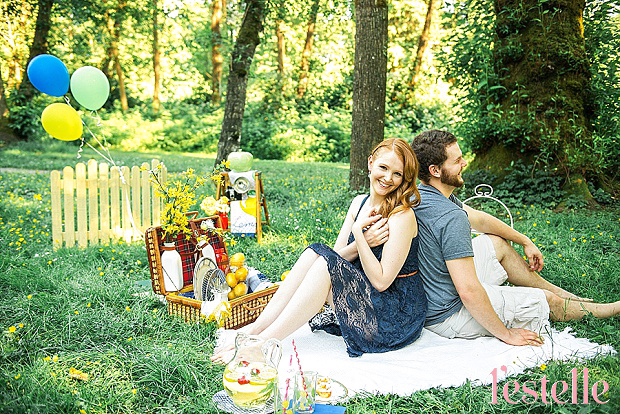 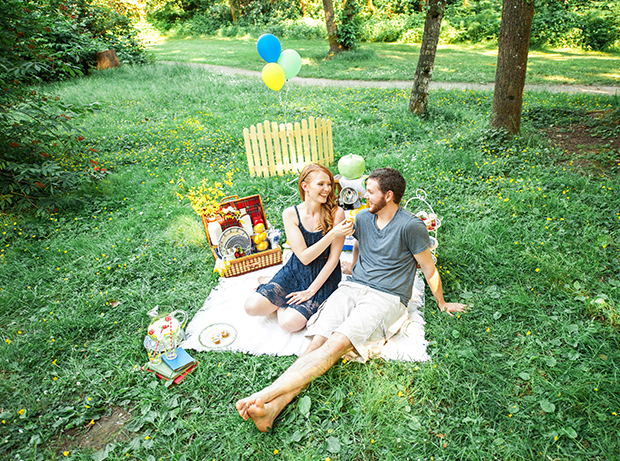 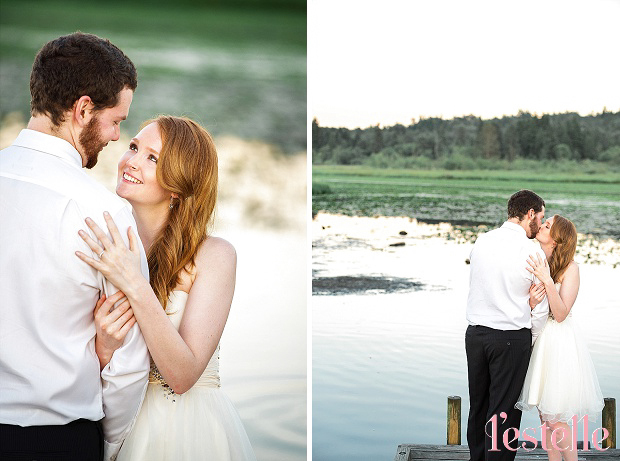 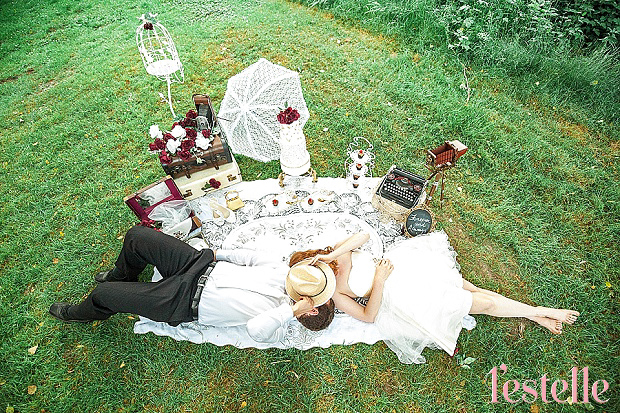 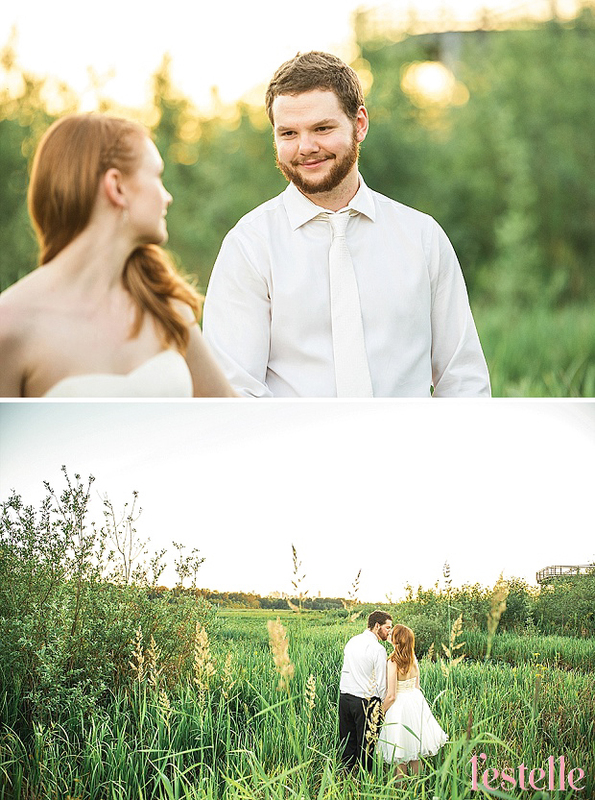 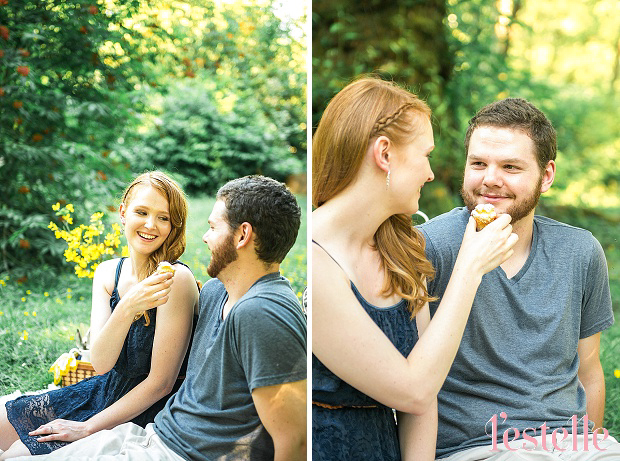 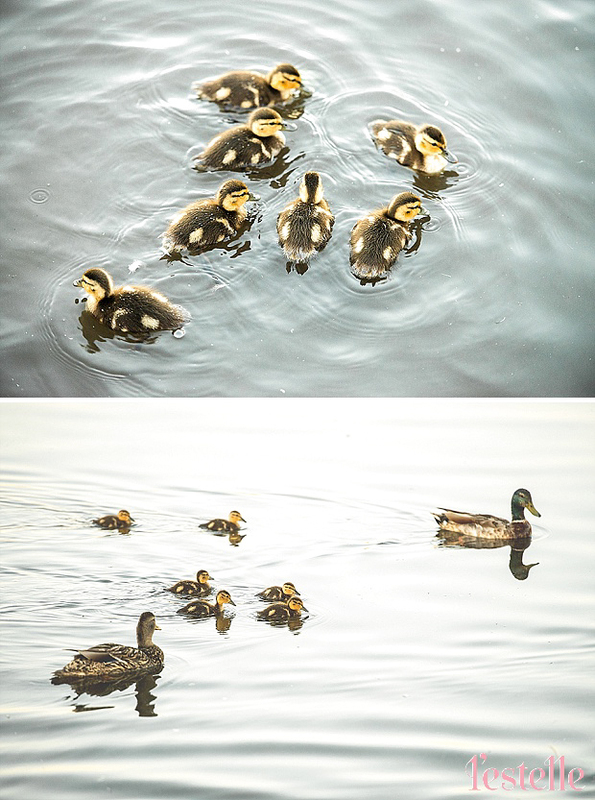 We had decided to do a picnic themed engagement shoot at Burnaby Lake Nature Park, where there are plenty of animals. 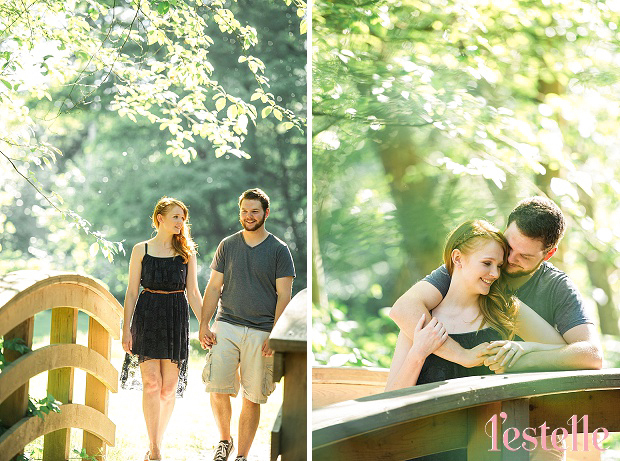 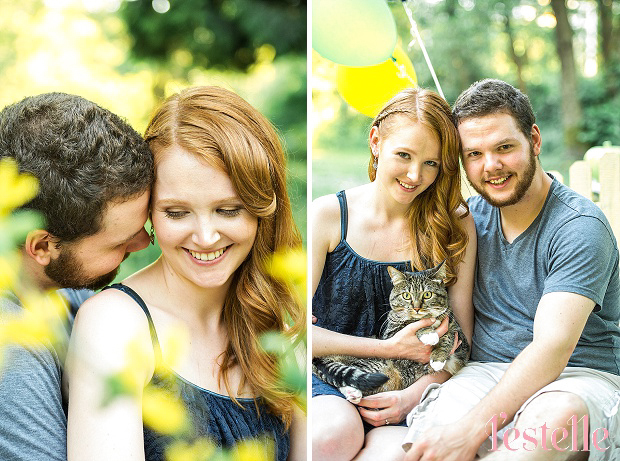 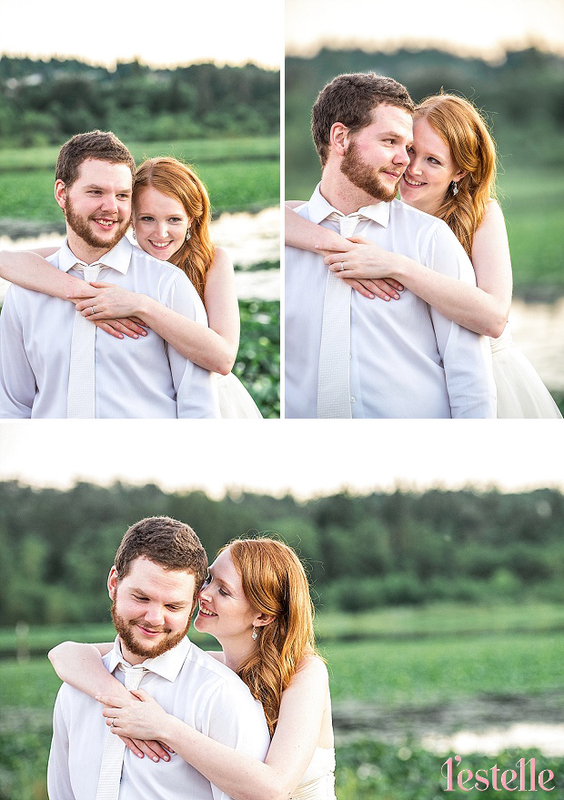 Krista and Mike were hoping to get some nice shots with their beloved cat as well during this shoot. 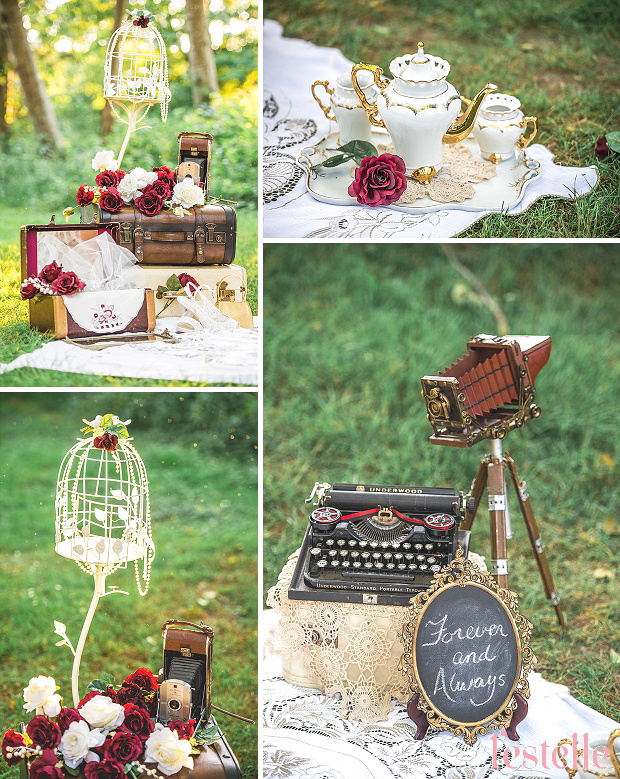 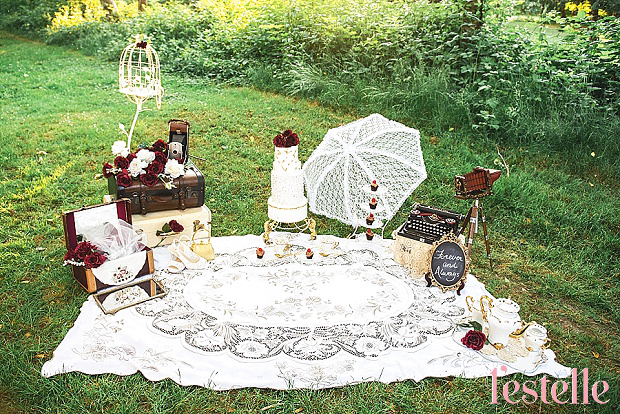 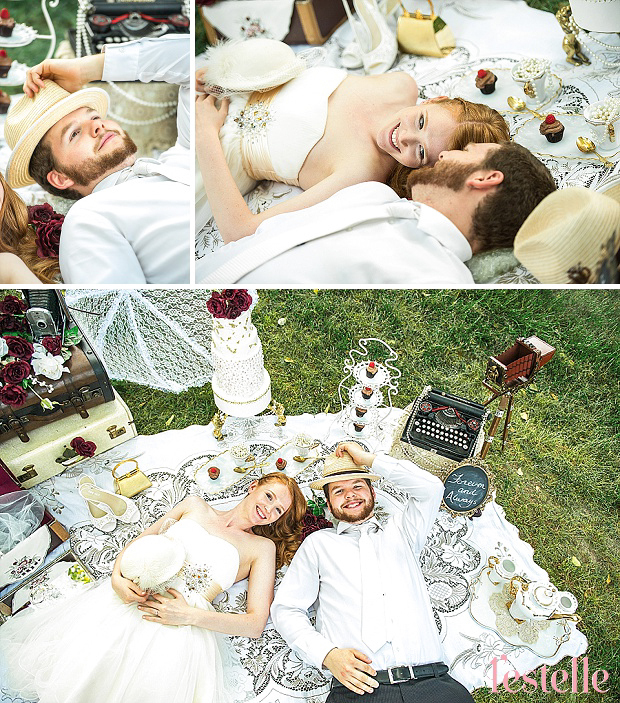 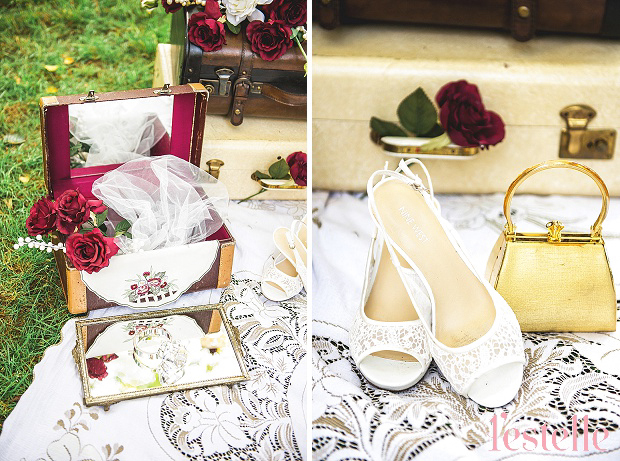 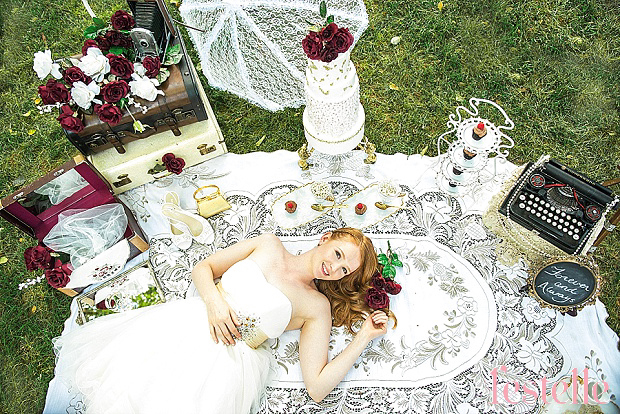 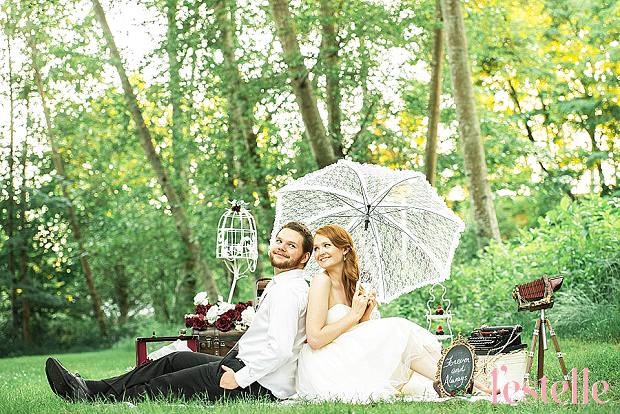 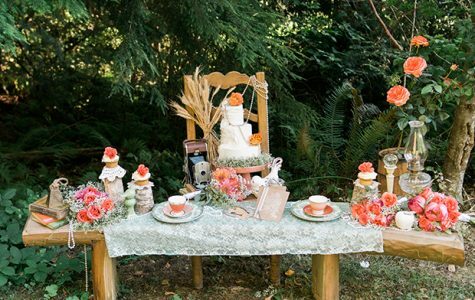 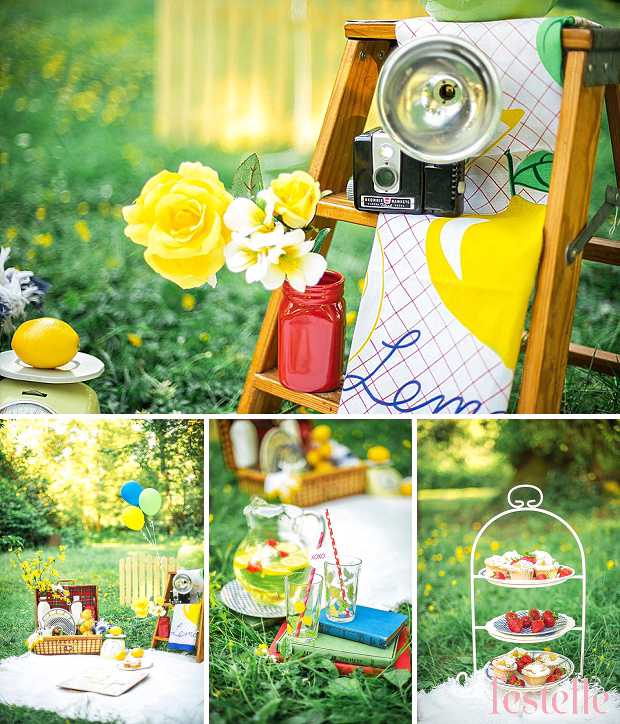 We had the pleasure of inviting the stylist and set designer, Karen, from Vintage Meant for Rent, to style and design the picnic for the couple. 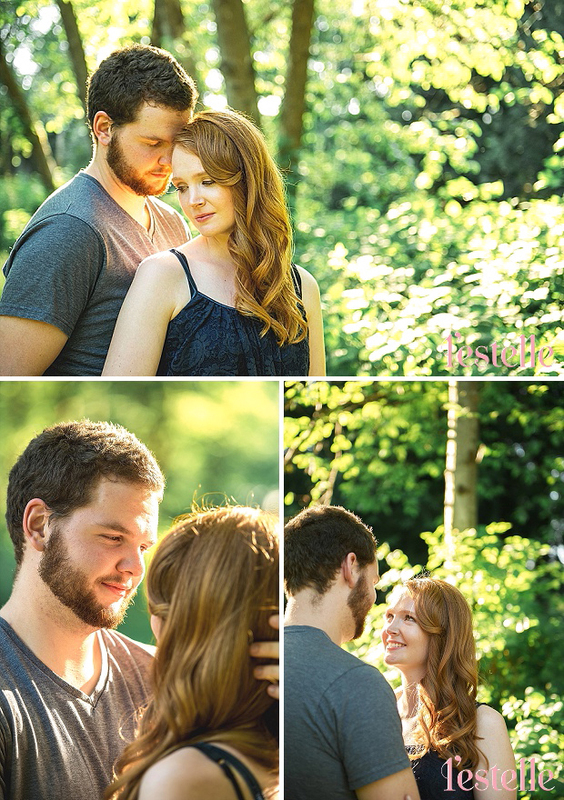 – Michael and Krista spent many years working together, alongside animals. 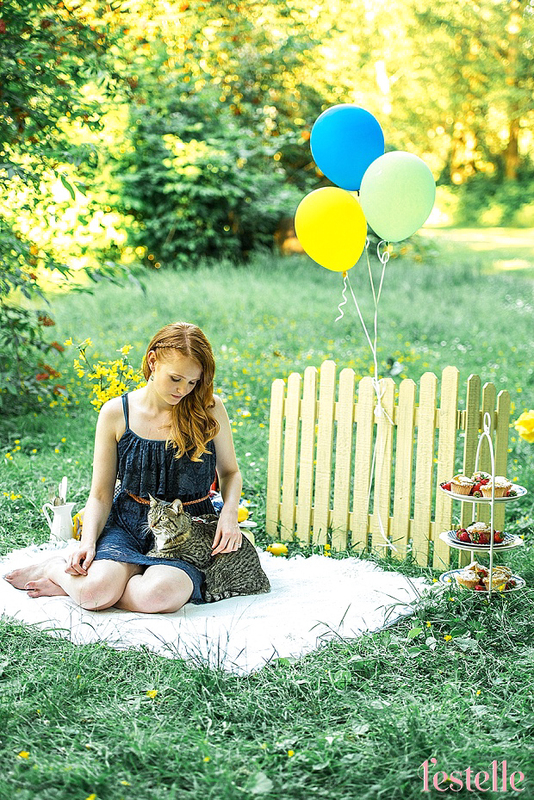 However, it wasn’t until a few years later, and some time apart that they began spending time together outside of work, and discovered that their shared love of animals was not the only thing they had in common.